We’re excited to announce the first wave of acts Tramlines Festival 2016 via a web-exclusive on NME.com as the event returns to Sheffield for its eighth year from Friday 22 – Sunday 24 July. 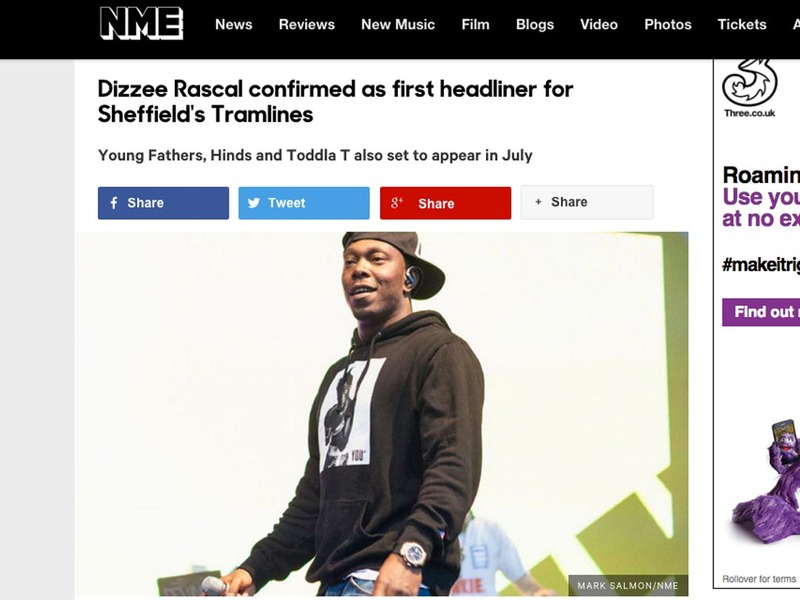 Organisers are thrilled to announce Dizzee Rascal as Friday night’s Main Stage headliner. 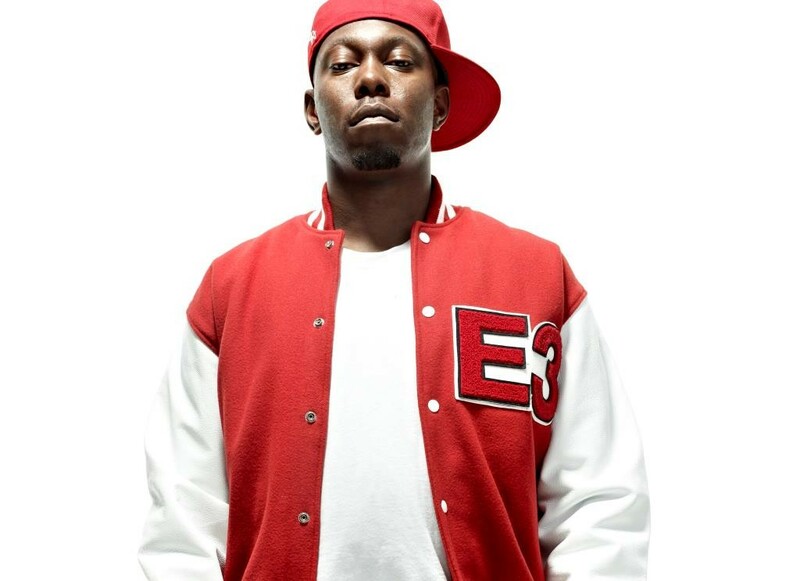 A groundbreaking and critically-acclaimed UK talent whose music spans grime, UK garage, bassline, British hip hop and R&B, Dizzee Rascal’s energetic live sets are legendary. Elsewhere, fellow Mercury Prize winners Young Fathers have also been announced, and will deliver their unique brand of UK hip-hop, while cult art-pop heroes Field Music – a.k.a. 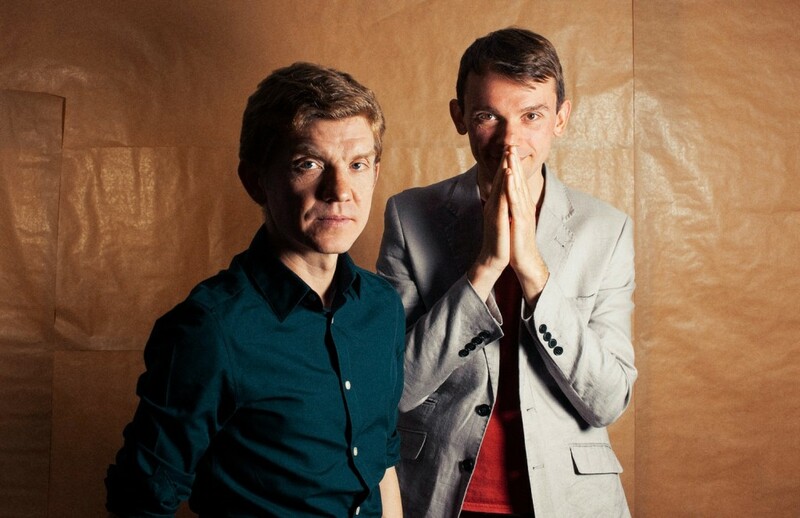 brothers David and Peter Brewis – will show off the best indie rock Wearside has to offer. Legendary Jamaican singer Dawn Penn will be touching down in Sheffield to wow the Tramlines crowds with her classic hit, ‘You Don’t Love Me’ and more, while former Pipettes vocalist Gwenno will showcase her stylish, Welsh Music Prize-winning brand of indie-pop. With a keen commitment to showcasing new and breaking artists, Tramlines has once again sourced some of the best emerging UK talent. Acts include acclaimed rapper Little Simz; Madrid four-piece Hinds; 2015 Mercury Prize nominee C Duncan; former Racehorses frontman Meilyr Jones’ new solo project; breaking singer-songwriter Rukhsana Merrise; Liverpool psychedelic trio All We Are, and Sheffield slacker-pop outfit Trash. The electronic offering at Tramlines is always a major talking point, and 2016’s lineup again mixes up a selection ranging from house through to grime, from feel good tunes to underground techno. Local hero Toddla T returns to the festival to head up a takeover at the O2 Academy where he’ll curate an unmissable lineup. Elsewhere on the festival site is Metalheadz don and D&B royalty Goldie MBE; purveyor of ‘Good Times’ and soul grooves Norman Jay MBE; 1Xtra Daily Dose Mix resident Amy Becker; and experimental grime/techno producer Mumdance, performing a B2B set with Pinch for the first time in Sheffield. The 2016 ticketing system brings with it some changes, with the introduction of Day and Night tickets now making it easier for festival-goers to catch their favourite bands. From £23 +bf, fans of bands, new music, and those for whom watching the headliners is a must, can opt for a Daytime Ticket, providing access to all outdoor stages and various venues. For fans of dance music of all kinds, from techno to D&B and everything in between, a Night-time Ticket is available for £20 + bf, permitting entry to clubs on Friday and Saturday night, or from £5+ bf if Sunday is the night to stay out! “We are really excited to return with Tramlines, for what is now our eighth year. Having Dizzee to headline the Main Stage on Friday will be an incredible way to start the weekend. Tickets available from the Tramlines website. Dizzee Rascal, Dawn Penn, Field Music, Goldie MBE, Hinds, LEVELZ Takeover, Little Simz, Mumdance B2B Pinch, Norman Jay MBE, Paranoid London Live, Toddla T Takeover, Young Fathers, All We Are, Amy Becker, C Duncan, Dan Mangan, Denis Sulta, FYI Chris, Gwenno, Marquis Hawkes, Matrixxman, Meilyr Jones, Mt Wolf, Randall, Rukhsana Merrise, Thomas Truax, Trash.